Battle of Polygon Wood, Ypres. Robert Morrow was born and raised on a farm near Newmills, Dungannon; he was the son of Hugh and Margaret Morrow. Robert joined the 1st Battalion The Royal Irish Fusiliers at Armagh in 1911 and after basic training went with the Battalion to England. In August 1914 the Battalion was ordered to join the British Expeditionary Force and embark for France; he was then aged 23. A quiet, disciplined, hard working soldier and small in stature, he did not look like a hero, yet when his battalion was fighting, he knew no fear. 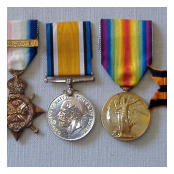 One of his typical exploits happened when he and his friends were in trenches at Messines. Everyone was very thirsty and to get water meant crossing open ground in clear view of German snipers. Private Morrow volunteered to go, and carrying a two-gallon stone rum jar he ran to the farm and filled the jar, dodging bullets there and back. Just as he jumped back into the trench a bullet hit the jar he was holding and the water was lost. Calmly, Private Morrow grabbed some water bottles and made another trip, again dodging, and managing to escape every German bullet. 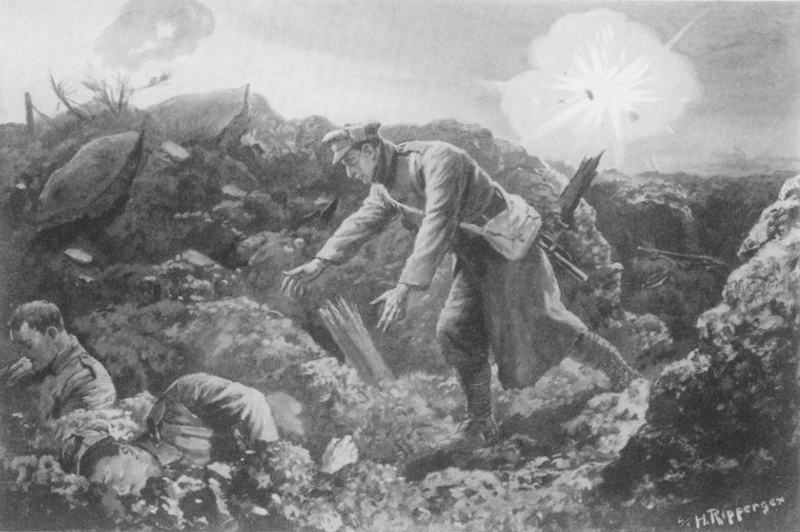 On 12 April 1915, the 1st Battalion was in trenches below Messines Ridge when Private Morrow’s Company lines came under heavy and accurate shellfire, burying several of the soldiers when the trenches collapsed. Ignoring the shells landing around him, Private Morrow dug six soldiers out and carried them to safety, returning each time to see whom else he could help. 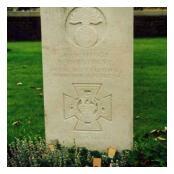 For this outstanding act of bravery, his name was put forward for a Victoria Cross. Less than two weeks later he was badly wounded at St Julien and died of his wounds the following day on 26 April 1915. His grave is in White House Cemetery near Ypres. No. 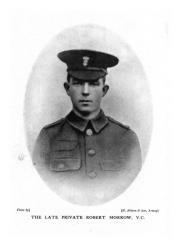 10531 Private Robert Morrow, 1st Battalion, Princess Victoria's (Royal Irish Fusiliers). For most conspicuous bravery near Messines on 12th April, 1915, when he rescued and carried successively to places of comparative safety, several men who had been buried in the debris of trenches wrecked by shell fire. Private Morrow carried out this gallant work on his own initiative, and under veryheavy fire from the enemy. 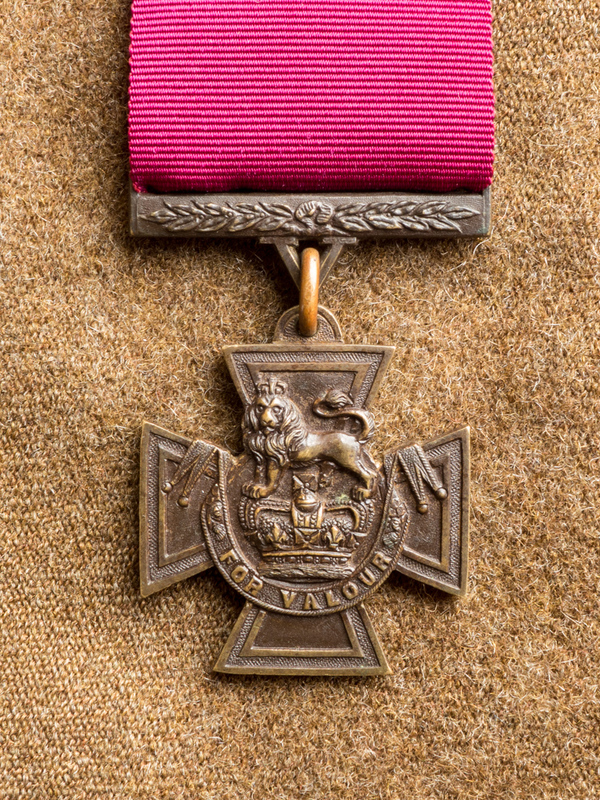 King George V presented the Victoria Cross to his mother at Buckingham Palace. Tsar Nicholas of Russia also awarded Private Morrow the Medal of St George for his selfless act of bravery. The Regiment raised over £100 to give to the Morrow family. 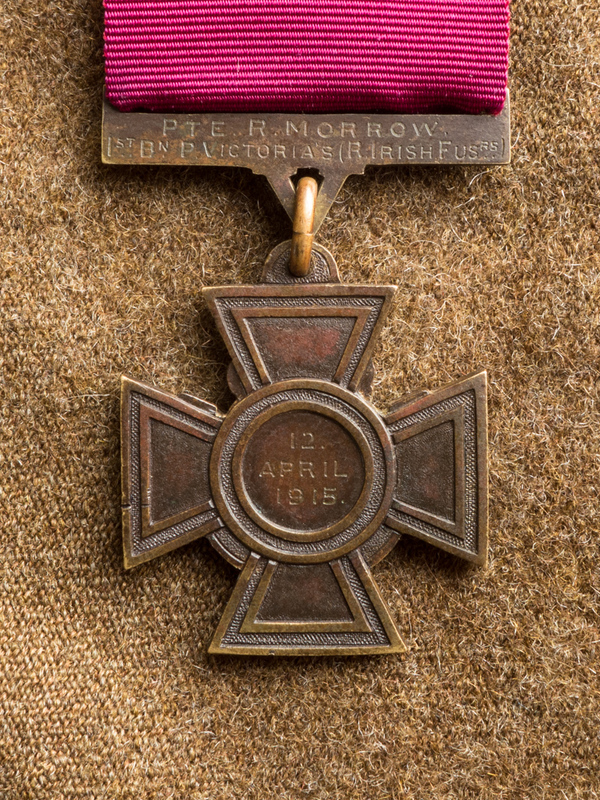 Knowing the high esteem in which her son had been held, Mrs Morrow presented the Victoria Cross to the Regiment in his memory.